The Life of Brad: January 2011, Let's get it started!!! January 2011, Let's get it started!!! Once again my New Year's resolution is to tell more white lies. Plus I have added get organised and seize the day. Not sure if I'm telling lies to myself now or what. On New Years Eve I made my way on to the open road and to Whanarua Bay (40 min from Opotiki) on the East Cape very close to where the great NZ director Taika Waititi filmed his 2010 triumph, "Boy". A ride that could take as little as 5 hours seemed to go forever as I tried some roads virgin to me. Great weather and a free path made for a long, but releasing day. I arrived as the sun set to a host of people consuming their NYE drinks at Shane's Uncle Alan's beautiful retreat. What an amazing spot! Quick shout out and happy NYE to all. Shot of some of the grounds. Watch the video below to get a better feel. Tour of Uncle Alan's Retreat. Launching water balloons on next door campers. Fishing on Uncle Al's boat. One of my catches of the day. A little mud shark that I caught. On a sunny day this would have been refreshing and on a drizzling day it was just cold! Back Mountain hike that was tough in wet conditions, but worth the views even with low cloud cover. Pigs next door, how happy does this guy look! May be these little guys are the happy pig's from above? how f@^&ing cute! Inspiration for my next stunt. And now my next stunt. Note that you may see my bum, but it's worth it, haha! My lucky day to meet my HERO! It just so happened that I was on my way back to Auckland the day that David Hasselhoff was in Tauranga only 20 mins from where I had stayed at Shane's uncle's the night before. I would not miss this for the world!!! Normally in NZ people are pretty laid back about celebrities, but this was the Hoff! Unfortunately I never got to shake his hand, but I managed a couple of close photos and video. I thought Dave and I would go on the piss together and we would have except he would have been sitting with lots of people and I would have been on my own at least until we met at McDonalds over a drunken cheese burger. I guess I will have to wait until next time. Made my way to the ASB Semi-Finals which is the Women's side of the NZ tennis Finals, which takes place 1 week before the Aussie Open. A scorching hot day and two great semi-finals plus the we caught one of the women's doubles semi on the way out. Great value for money as you can watch tennis for 8 to 10 hours for only $40. The whole day was very easy on the eyes and I look forward to going again. Went fishing and diving with the Flatmates. Pete, Cuzzy and I set out around 11am for a fish and a cray dive near Maria island about 50 min by boat passing Waiheke island on the way among other islands. We managed a pretty good haul with about 8 snappers and 3 crays (all grabbed by Pete). It was my first Dive in 10 months and great to be back in the water. This my first Cray hunt, was more of a safety dive for me as I watched over Pete while he jammed his arm in to some pretty tight spots. Pete grabbed up 3 crays and handed me a undersized one to get the feel of them. Such strong tails. We returned back to Auckland around 6pm and enjoyed a cray and snapper feast that evening. Leaving Port amongst some big boats. Pete and Cuzzy with Auckland in the background. The top Cray in the chilly bin with one antenna left weighed in at 1.8kg! Near the end of the month I made my way out to Waiheke Island with Jane, Glenn and Marty for a day in the sun with a couple glasses of wine. 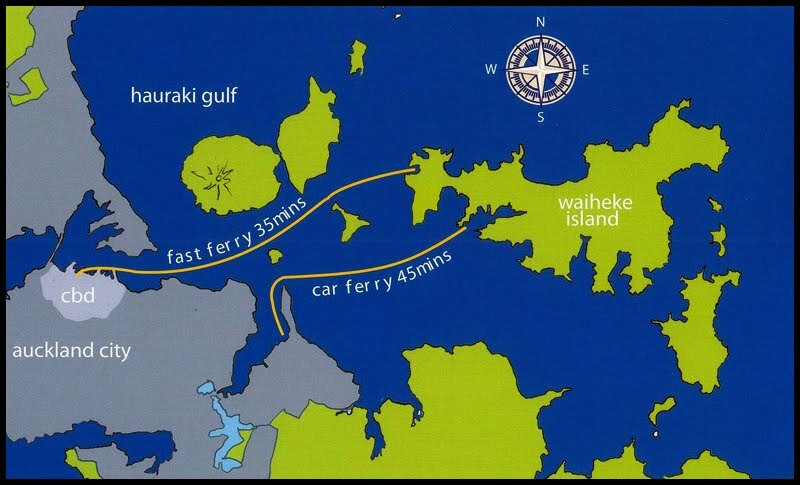 Waiheke is home to about 8000 people, 1800 of which commute to Auckland each day. It's a pretty awesome place full of Vineyards, Beaches, Eateries and other natural beauty. I will definitely need to return for at least 3 days to get a better feel. A couple of cost notes; Ferry $33 return, lunch can be expensive at Mudbrick vineyard and watch out for an English guy Dave from Waiheke Shuttles Limited that gives you deals because you are now his friends... You aren't his friends and you are actually paying more! Our first vineyard, Cable Bay. Very nice spot. Happy day, drunken day, but very happy day - somewhat expensive day. Love you Mr Brad and was dying to catch up with you on a rare trip home but you'd left already. Make Asia your next trip so I can catch up with your sexiness. And whatever you do, don't forget the terms of your perm residency. 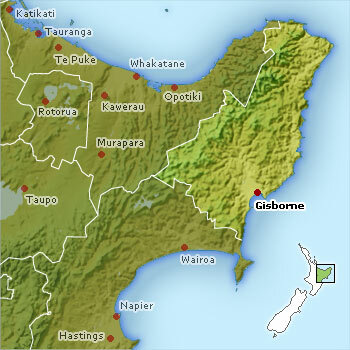 I've just had to start walking that tigthrope as NZ really is my home - mad or what?